Dalian SanHe Trading Co.,Ltd supply good quality products with best service! 2. 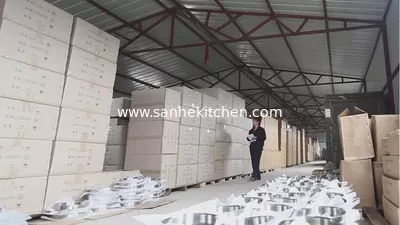 Stainless steel cutlery, tableware,flatware and kitchen application. Our products have mainly export to many countries, like Europe, US, and South Africa. More importantly our products have been enjoying the high reputation of high quality and competitive price. 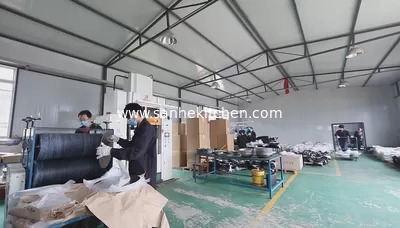 Meanwhile, we have a group of professional staff, supply best service and have established long-term business relationship for all our customers from all over the world. Welcome to create the value future together!